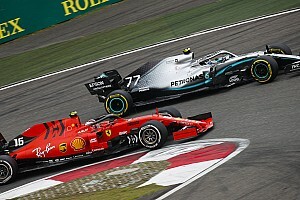 Pirelli has restructured its Formula 1 operations and racing department, with motorsport chief Paul Hembery moving to a new role in the company's Latin American operations. 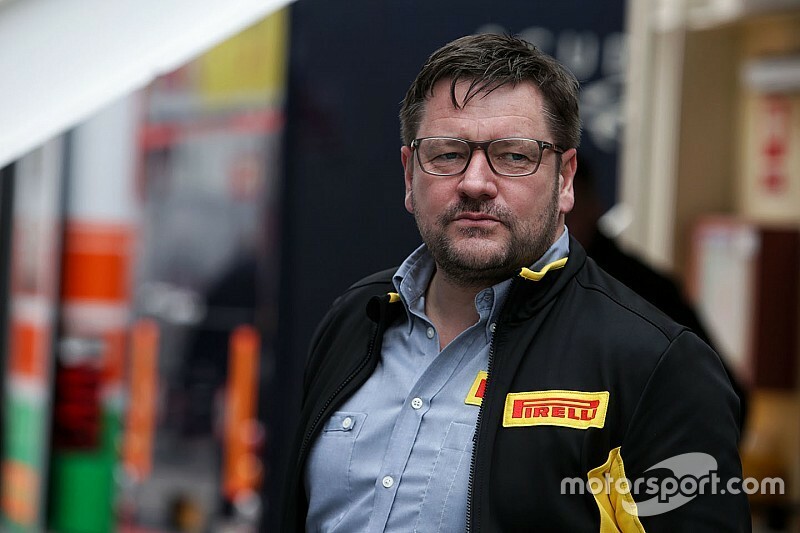 Hembery helped guide Pirelli's return to Formula 1, but from March 15 he will take up a new role as CEO of Pirelli LatAm. He will, however, maintain overall supervision of motorsport activities and will attend some grands prix this year. The change in jobs for Hembery has required a restructuring elsewhere, with racing manager Mario Isola taking on a new role as head of car racing. 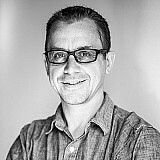 Isola said he welcomed the fact that Hembery would still have input in commercial negotiations, while he was left to focus predominantly on technical matters. 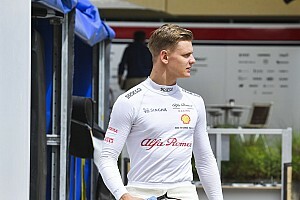 "Paul has a huge experience and knowledge of motorsport, so it is very helpful to have him on board for the future, and give us guidance for the future direction of motorsport," said Isola, who is to work on a new structure for the racing department. "I think that Paul will maintain these [commercial] responsibilities at a high level, like the F1 commission. I am happy if he continues to manage this area and I am happy to do the rest." "I want to carry on with the same situation and also with the drivers," he said. "I am happy to continue and grow with the teams and grow the relationship. 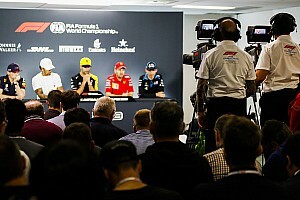 "F1 is always developing and running quickly. We need to stay at the same speed. We cannot relax. You can never relax here."